All Westview homes currently listed for sale in San Antonio as of 04/26/2019 are shown below. You can change the search criteria at any time by pressing the 'Change Search' button below. "This 3/2 home has an open floorplan with a split master bedroom. It sits on 2 beautiful acres with mature trees to enjoy the scenery. It also includes a fabulous separate 2 car garage. The property is far enough from the city to enjoy the country, but convenient to all the necessities including HEB! 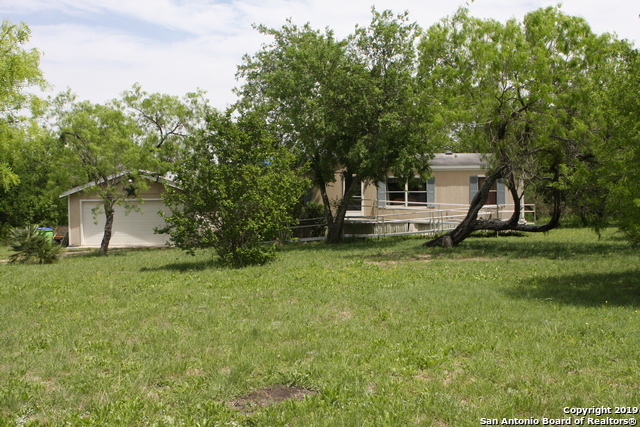 One of the largest lots in the neighborhood, this one will not last long!"